The Crystal Coast Resources in this blog are provided to help make your Bogue Banks vacations more enjoyable and enhance life here on the Bogue Banks. Plus, we will point you toward convenient Beach Access Points along the Crystal Coast, locate Fun Things To Do, find awesome Crystal Coast Attractions so yo can play a great round of golf, indulge in sumptuous Restaurants of the Crystal Coast or possibly help you save a few dollars on your next Crystal Coast vacation rental . 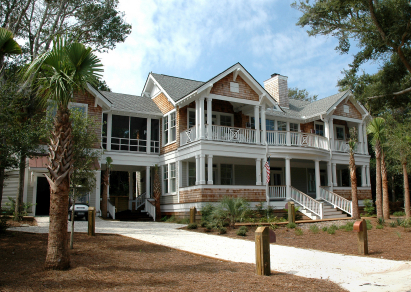 We have even included a comprehensive list of all the Condos on the Crystal Coast. For the fishermen coming to the Southern Outer Banks, we have all the information you need when you’re ready to cast your line off our NC Coastal fishing piers. The resources in this blog will also enable you to select a compotent Crystal Coast real estate agent/agency to effectively market your Crystal Coast real estate. This includes your beach home, investment property or condo for maximum fair market value. Occasionally, this blog will provide helpful property marketing tips, and include timely hints to selecting your next Crystal Coast real estate listing agent, and so much more. Because consumers need access to smart tools to locate your next vacation home here on the Crystal Coast, we provide you with helpful hints to searching for that perfect investment property, beach home or condo. From Beaufort to Emerald Isle, the Crystal Coast offers something for every taste and every budget.